www.citymart.com externallink- Created with Sketch. 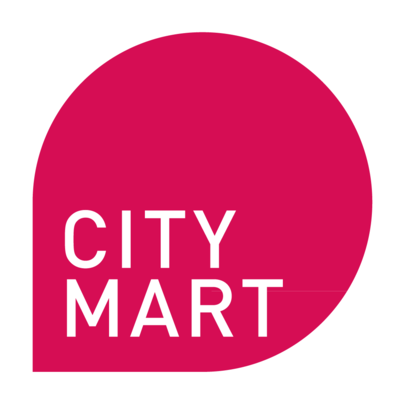 Citymart is the most trusted name in city procurement innovation. They have distilled a decade of experience into a digital platform that improves how cities create, develop, and promote their procurements. They believe every procurement is an opportunity: to innovate, to save money, and to improve life for all city residents.